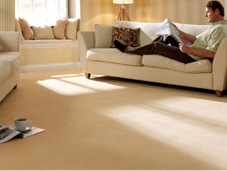 WELCOME TO THE LONDON CARPET & FLOORING CO.
We are an independent family-run business with over 50 years experience. 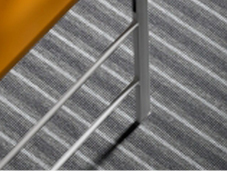 Based in Bermonsdey, South London, we have a hands-on approach to our customers carpet and flooring needs and stock a wide variety of quality products for residential, commercial and architecturally designed environments. As a member of Greendale – the UK’s largest independent buying group – we are able to secure preferential buying prices that allow us to offer very competitive prices to our customers. the highest level of service, quality, choice and value for money. We would be delighted if we could help you. 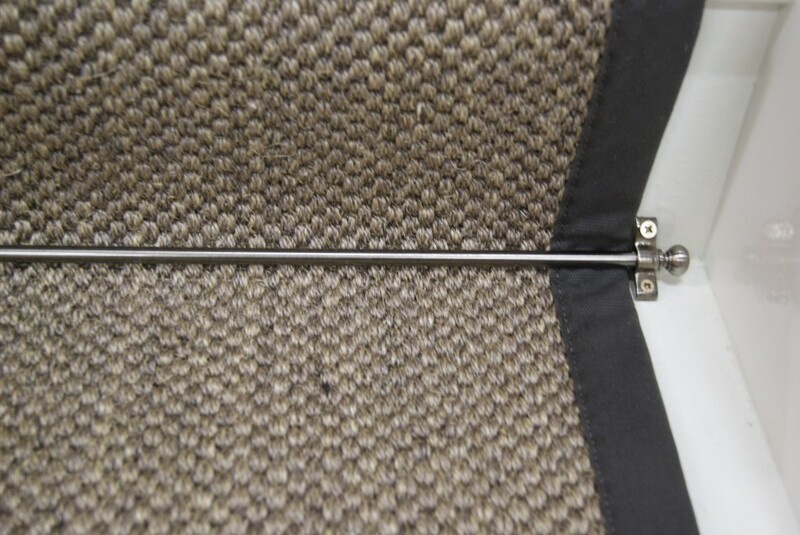 In our Residential Section we have a wide range of Wool, Stain Resistant and Sisal Carpets to select from. 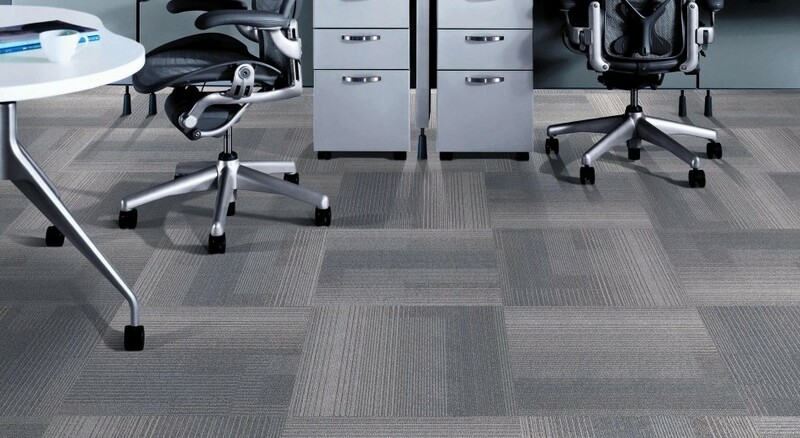 Our selection of Carpet Tiles and Broadloom Carpets are specifically made for commercial applications. 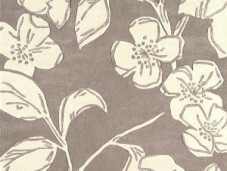 Come and view our extensive Rug Gallery. 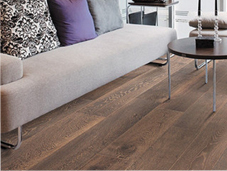 Choose from a selection of modern and contemporary designs.